Malaak implemented community based HWS through Ana Iqraa. This program began on the 26/11/16 and ended on the 27/01/17. It was given 5 days per week 3 hours per day divided into 2 shifts. The morning shift had 250 students from Qobbet Chamra public school, students were divided in 10 classes ranging from grade 1 to grade 8. 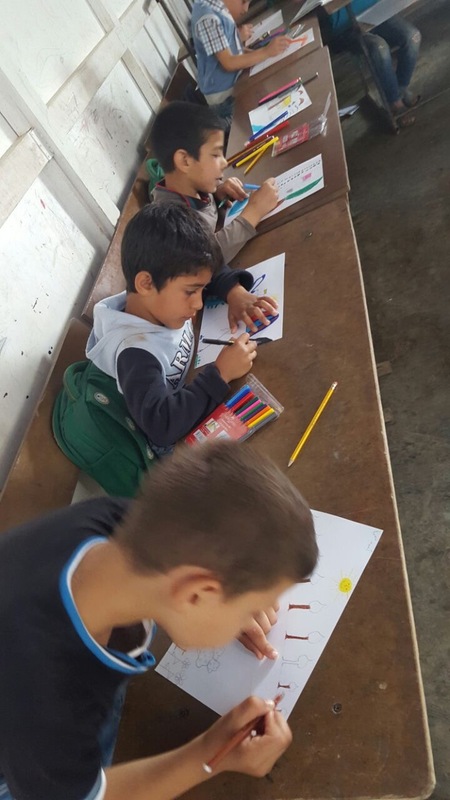 In addition, we received 100 students from Al Hakour official school that come to the center in the afternoon shift.These students were divided in 4 classes ranging from grade 1 to grade 4 . Thus the total amount of students attending HWS at the was center 350 in 2 shifts, 5 days per week and 3 hours per day. This wonderful program was implemented and supervised by Ana Aqraa. 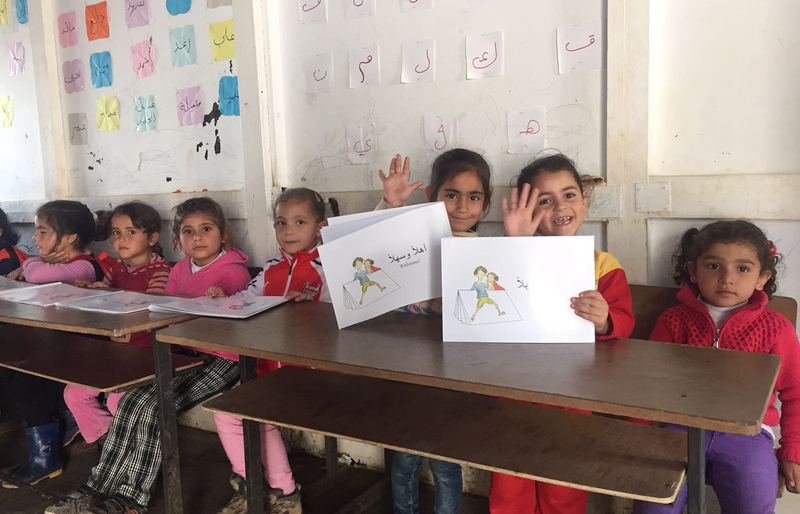 Ana Iqraa took responsibility for training Lebanese and Syrian teachers for this program.